Earlier this week, a team of scientists at the Event Horizon Telescope revealed the first-ever photograph of a supermassive black hole. 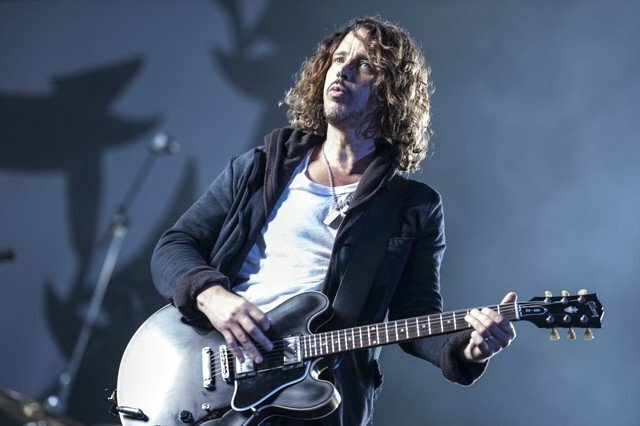 Here on Planet Earth, the reflective glow of the photo brought to mind one of the 1990s biggest songs: Soundgarden’s 1994 hit “Black Hole Sun.” Now, a group of longtime fans have started a petition to name the black hole after Soundgarden frontman Chris Cornell, who tragically died by suicide in 2017. “Black Hole Sun” is taken from Soundgarden’s fourth studio album Superunknown. One of the band’s most well-known songs, the single won the Grammy Award for Best Hard Rock Performance in 1995, peaked at No. 2 on Billboard’s Alternative Songs chart, and spent 25 weeks on the chart following its 1994 release. Find more details about the petition here.